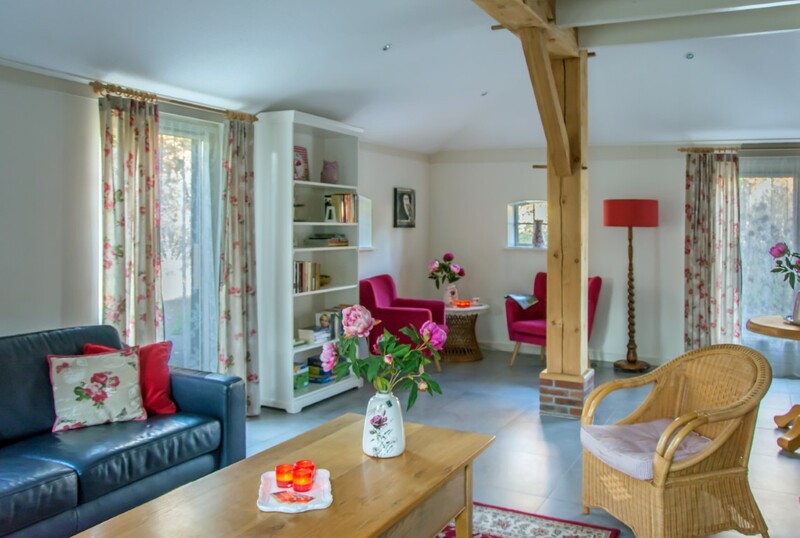 Our lovely guesthouse is located in the old village centre of Sleen. At the Brink across the formal town hall lies your cottage. 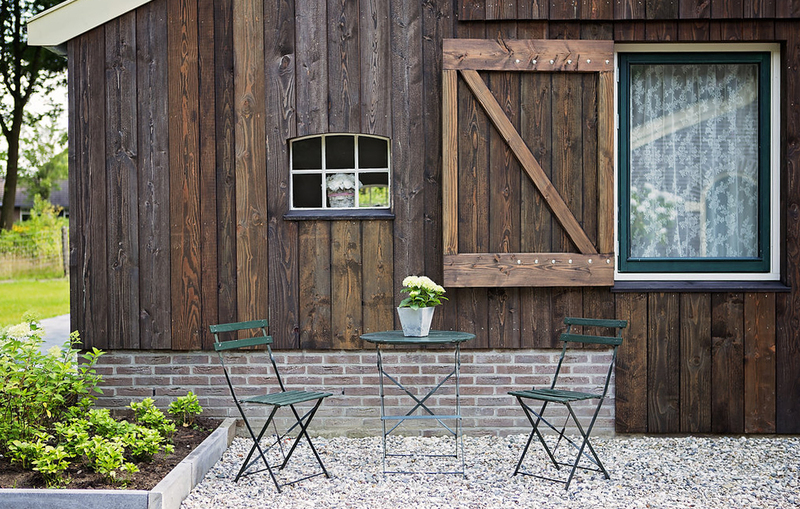 Peace and space are the keywords for your stay here in Sleen. The cottage stands next to our house, but it has his own entry and you will have complete privacy. 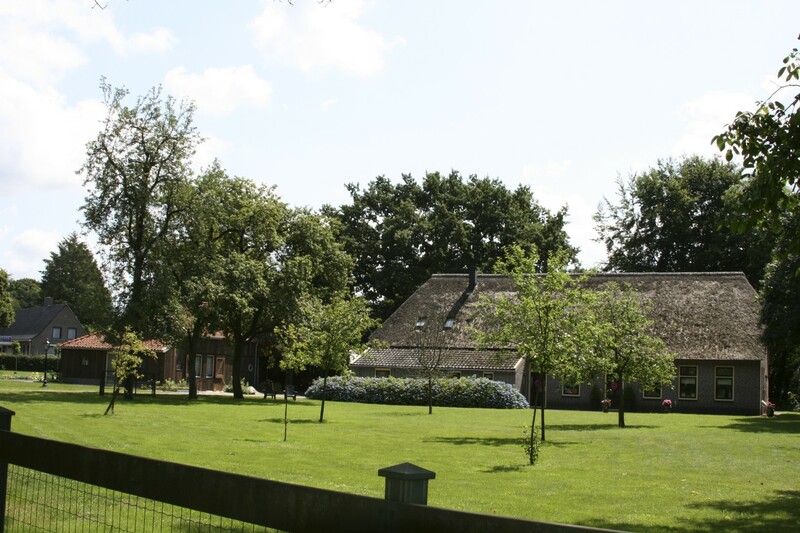 The guesthouse is suitable for four persons and it is provided with all comforts you need for a nice holiday. 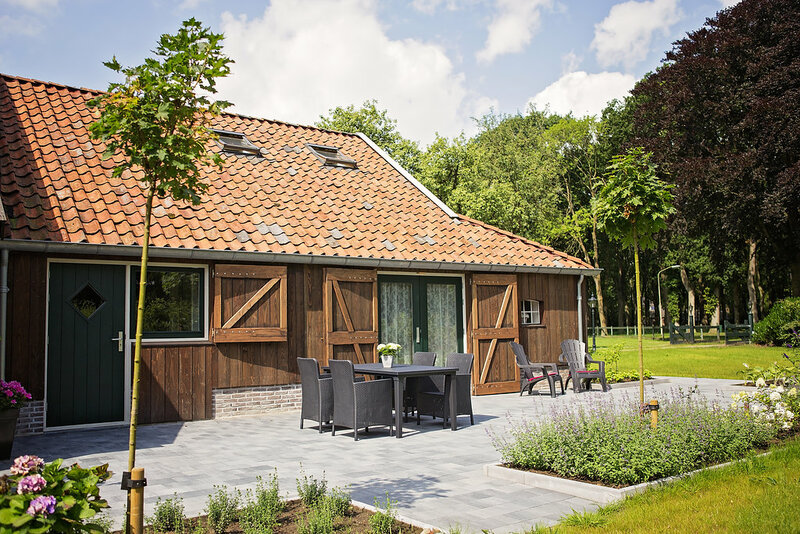 We would like to welcome you at “De Sleenerhoeve”. Our guesthouse is suitable for four persons. The cottage has a hall with a storage space and a toilet. It has a living room connected to a completely decorated kitchen. From the living room you can walk to the large terrace with its garden. Downstairs is a two persons bedroom with a bathroom. On the upper floor there is also a two persons bedroom with a bathroom and a toilet. There is a television, a radio and wireless internet connection. Besides that, there is a central heating under the floor. Furthermore, the ground floor has no height differences. Pets are not welcome and besides that it is not allowed to smoke in the cottage. 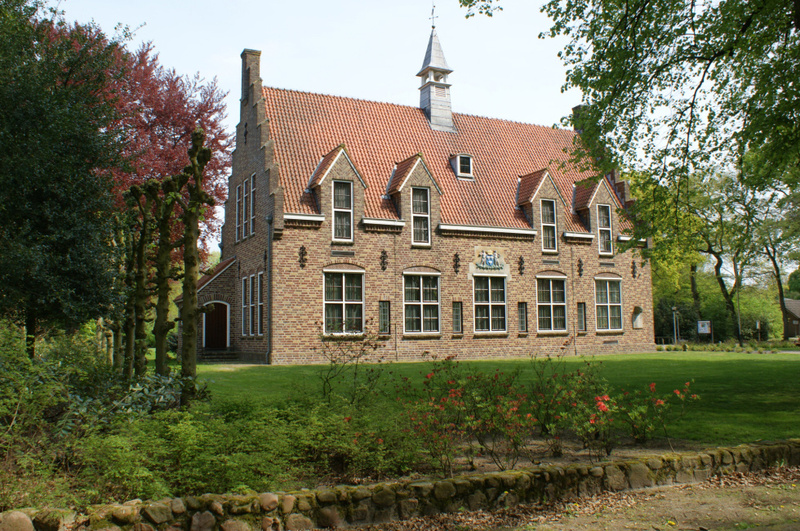 Sleen is a village of the county Coevorden in the province of Drenthe. The village has all sorts of facilities, such as a bakery, a supermarket, a snack bar, a pizzeria and a restaurant. These facilities are all on walking distance from 5 to 10 minutes of the cottage. The nature in the region is a lovely place and is ideal for walking and cycling. Nature, peace and tranquillity are the three elements you can find here. 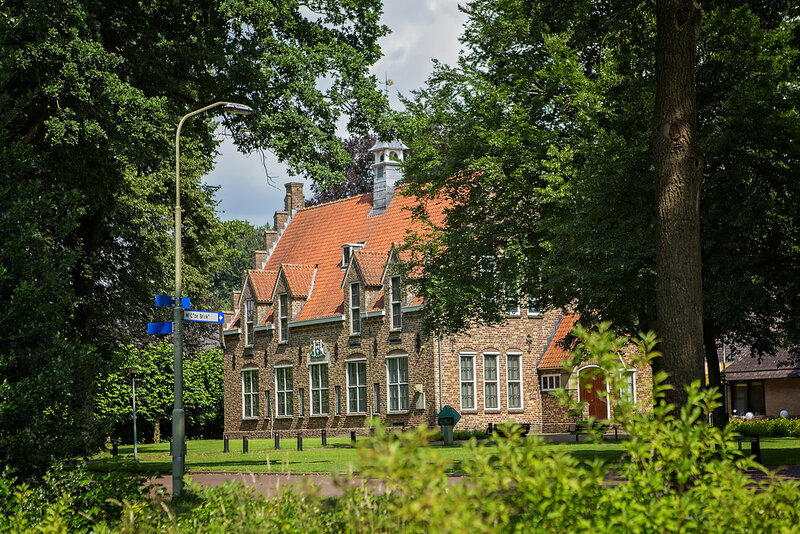 There are many sightseeings in the area and you can also visit different sorts of museums and galleries. 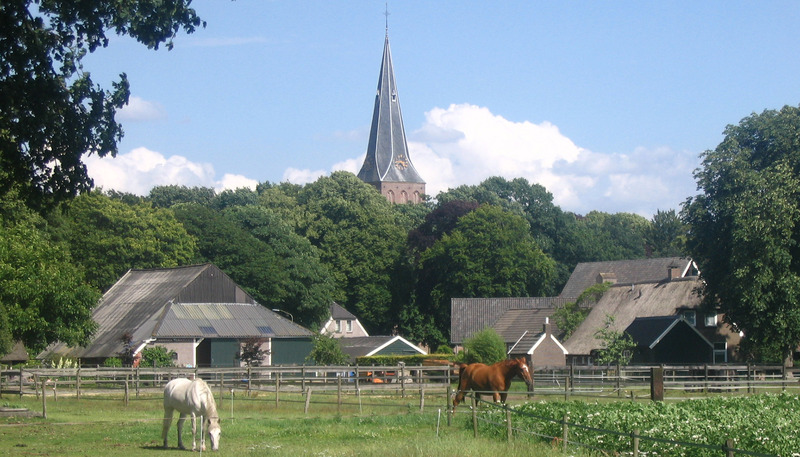 Or you can shop in the town of Emmen that lies 10 kilometre (approximately 6 miles) from Sleen.